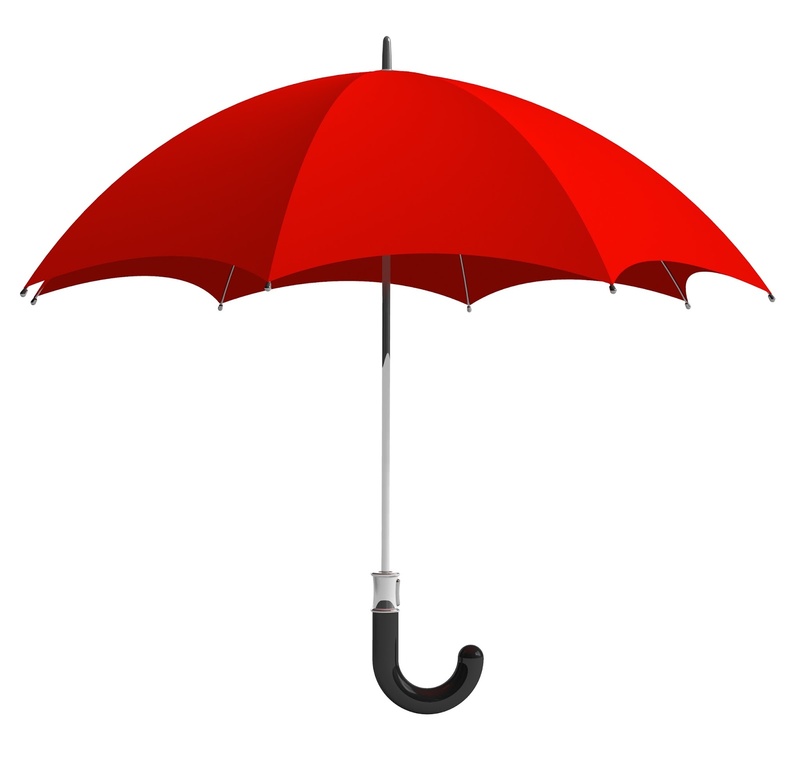 Umbrella policy is one of those insurance terms that a lot of people have heard but many aren�t quite sure what it means. Simply put, an umbrella policy extends your liability coverage beyond what is covered by your homeowner and auto policies. Umbrella policies pay only after you exhaust the liability limit of your homeowner or auto policies, which are referred to as underlying policies. Here�s an example: Your dog bites a visitor in your home. The visitor sues you for damages and wins a $1 million award against you. Your homeowner�s insurance policy will only pay up to the $300,000 liability coverage limit listed in your home policy. If you have a $1 million umbrella policy, it will pay the remaining $700,000, minus any deductible. According to the Insurance Information Institute, a $1 million umbrella policy costs $150-$300 per year � that�s about $13 to $25 per month in premiums.